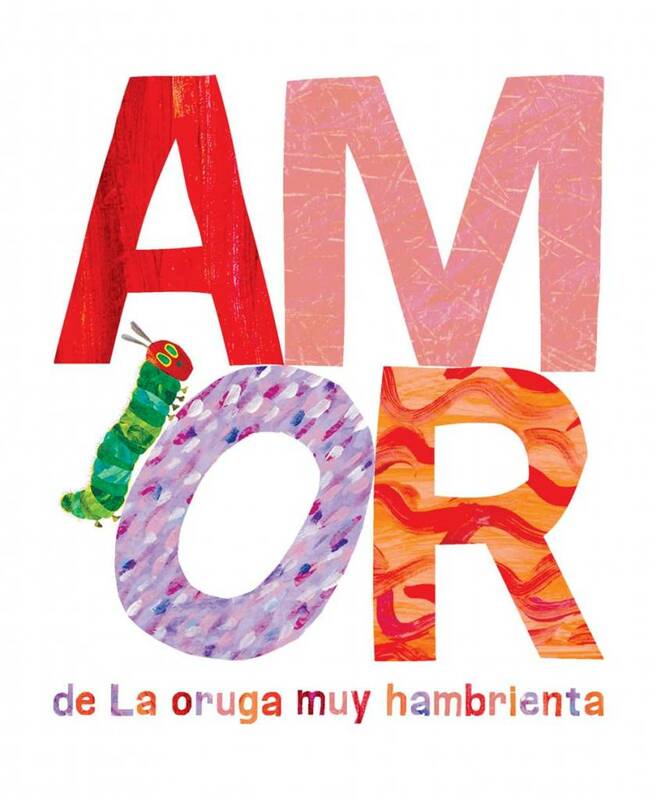 Celebrate love and ring in Valentine’s Day with The Very Hungry Caterpillar in this adorable book, which is now available in Spanish! This charming, sweet title featuring The Very Hungry Caterpillar is the perfect gift for that special someone on Valentine’s Day—or any day of the year. Perfect for Valentine’s Day presents, a must-have for fans of The Very Hungry Caterpillar, and an ideal gift for that special someone. Eric Carle, the creator of The Very Hungry Caterpillar, is unquestionably one of the greatest children’s book artists of all time. He continues to produce his best-selling picture books, and recently won the Laura Ingalls Wilder Award for lifetime achievement in children’s literature. His books, as well as the Eric Carle Museum of Picture Book Art in Amherst, Massachusetts, continue to keep him at top momentum.